Product #21637 | SKU 8724B001 | 0.0 (no ratings yet) Thanks for your rating! 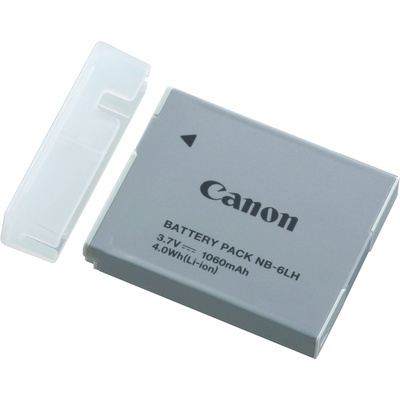 Improving upon the capabilities of the Canon NB-6L Battery, the Canon NB-6LH Lithium-Ion Battery Pack is a rechargeable lithium-ion battery with an output voltage of 3.7V and an upgraded capacity of 1,060mAh. It is compatible with select Canon Powershot Cameras.